Santa Barbara's Premier Full Service Car Wash! Consistently Awarded Reader's Choice by The Santa Barbara Independent & Santa Barbara News-Press. Conveniently located on State Street between N. Hope Ave and N. Ontare Rd. 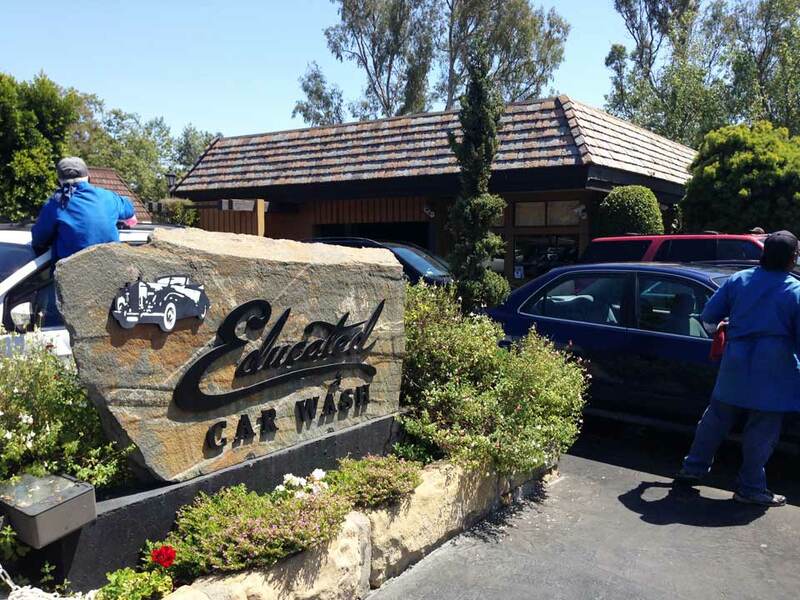 Whether you need a car wash and fuel or just a car wash, come and visit us conveniently located on State Street in Santa Barbara. We will provide you with a 100% Hand Car Wash quickly and efficiently. Our goal is to have you in and out so that you can get on with your day! We want you to be able to fill up your gas tank, get a superior hand car wash and be on your way as quickly as possible. WE CLOSE OUR GATES 10 MINUTES BEFORE THE CLOSING HOUR.